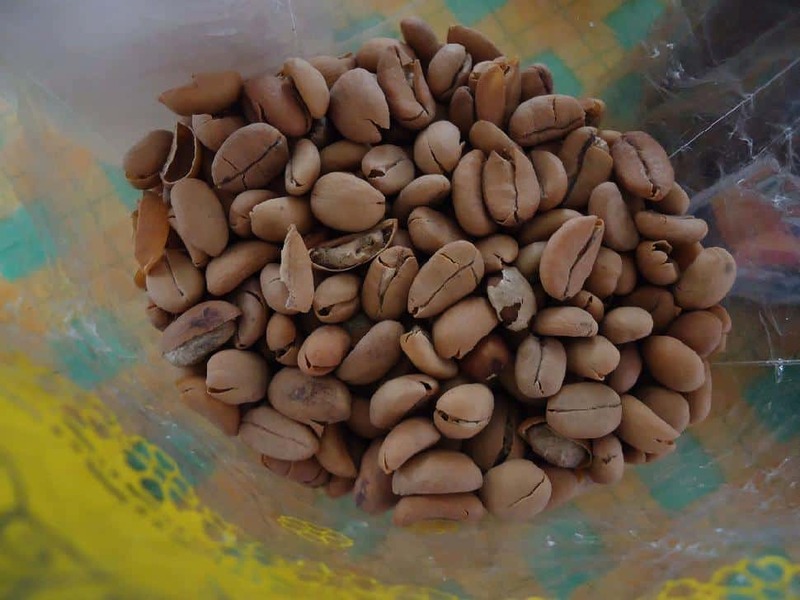 What’s The True Cost Of The World’s Most Expensive Coffee? 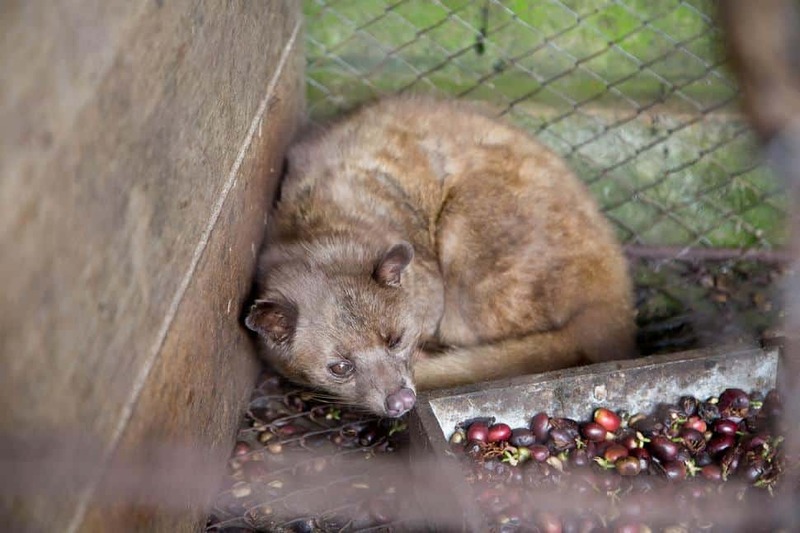 The suffering involved in the production of civet coffee has been highlighted by World Society for the Protection of Animals (WSPA) in a paper written for Oryx, the International Journal of Conservation. The paper examines the true cost of the world’s most expensive coffee, looking at the suffering experienced by civet cats in its production and the threat it poses to their population. An investigation by the BBC in September 2013 revealed that civet cats were being kept in cages in Indonesia, to feed the global trend for ‘civet coffee’ – a type of coffee produced from beans excreted by the animals. As a result of the investigation, the WSPA launched a campaign to urge retailers to stop selling the coffee, unless they could guarantee it was genuinely wild sourced and ‘cage-free’. “I have seen first-hand the suffering experienced by these animals,” explained Dr Neil D’Cruze, WSPA’s Head of Wildlife Research and Policy. “Kept in small, dirty cages that fail to meet their basic needs, these conditions often result in high levels of morbidity and mortality. “The torment that they endure for a cup of coffee is totally unacceptable. We must expose the true cost of the world’s most expensive coffee and stop these wild animals from living in such horrific conditions." A number of leading retailers from across the globe have been persuaded to either stop selling civet coffee or switch suppliers. British retail giant Harrods immediately demonstrated its commitment to only source ‘cage free’ civet coffee. Several other major companies, such as Selfridges (UK), Simon Lévelt (Netherlands), Teknikmagasinet (Sweden) and Winther’s Kaffe (Denmark), have gone even further by completely removing the product from their shelves until a cruelty-free product can be guaranteed. The WSPCA is currently working with certification bodies to create an appropriate certification scheme. 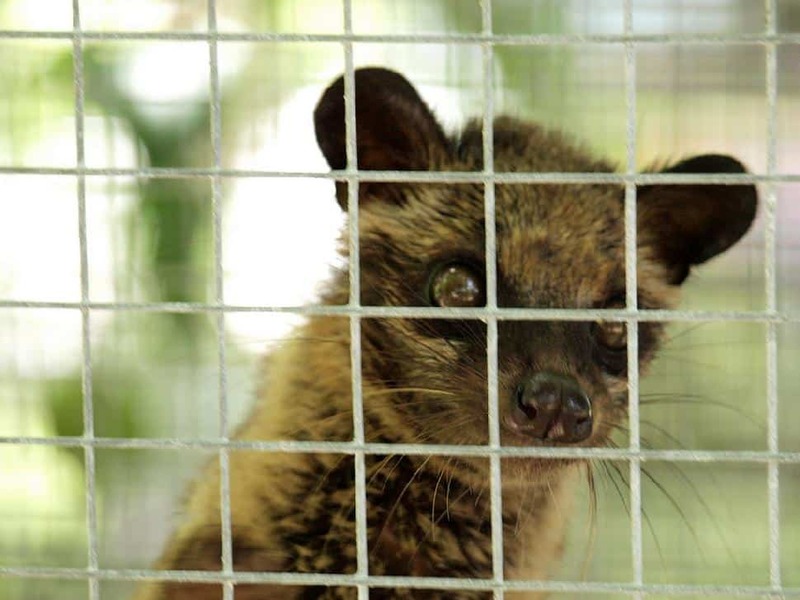 This would stop consumers from being able to buy coffee from caged civets unintentionally.